Arkansas is definitely no stranger to weather extremes, and we often run our heating and air conditioning on the same day. This can lead to some very high (and unpredictable) energy bills, and no shortage of hesitation when it comes to setting the thermostat to the temperature that you really want. Document your routines - You probably already have a good idea of the times when you and your family wake up and go to sleep, but it’s not a bad idea to spend a week or two jotting them down. You’ll be setting your thermostat to make adjustments when your family is asleep, or at work and school, so be sure to give the system time to be at the desired temperatures by the time that everyone wakes up or gets home...an hour is usually sufficient. Agree on a temperature range - This will be more challenging for some families than others, but the whole family has to commit to energy savings. Decide on your preferred temperature range based on what the weather’s doing outside, and set your thermostat accordingly. Be flexible - Arkansas weather is notoriously unpredictable, but the manual override on a programmable thermostat allows you to take sudden temperature changes in stride. Many thermostats now also include Wi-Fi accessibility, so when the unexpected happens, you can pull out your smart phone and use an app to have your house at the temperature you want before you get home from work. If you have any questions about programmable thermostats, give us a call. Programmable thermostats are easy to use, and if you don’t have one, chances are your heating and cooling bills are costing more than necessary. Contact us online for a free estimate, or give us a call at (501) 224-3274 and see what you've been missing out on with your old thermostat. Arkansas weather can be extremely unpredictable, and it’s not uncommon to see temperatures increase or decrease by as much as 20 degrees or more in a single day. When the temperature outside can’t seem to make up its mind, keeping your home comfortable means having to constantly get up and adjust your thermostat. Wouldn’t it be nice if there was a way to make those adjustments automatically? Many of today’s programmable thermostats also have Wi-Fi capability, and can be adjusted remotely with a smart phone app or over the internet. If you’re finishing up your work day and the weather is changing, you’ll be ready! Pull out the app, make any adjustments that you want, and you’ll be in perfect comfort by the time you get home! No matter what kind of programmable thermostat that you have, if you program it correctly, you should start to see immediate energy savings. All that you have to do is set the thermostat to adjust the household temperature when you’re at work or when you’re asleep, and you’ll be on your way to lower utility bills! Most HVAC systems have a life expectancy of 11 to 13 years, based on average household usage. If you don’t force your unit to work as hard during off-peak hours, you may be able to extend its operational lifespan! Our team at DASH Heating & Cooling are the best in the business, and we’ve been serving Arkansas since 1939. When it comes to programmable thermostats, installation is one of our specialties. Most importantly, we stand behind every service call with a 100% satisfaction guarantee. If you have any questions about programmable thermostats, HVAC service, or household energy efficiency, contact us online, or give us a call at (501) 224-3274. Winter is on its way, and it won’t be long before your household heating bills begin to spiral upward. The good news is that there are easy and inexpensive ways to fight back! If you’re looking to save energy, house inspections, no matter how informal, can help you find problem areas and deal with them before Mother Nature does her worst! Windows and Doors - There are a wide variety of energy efficient windows on the market, and making an upgrade may qualify you for a manufacturer’s rebate or a tax credit. But you can also buy inexpensive weatherstripping and door draft guards at any hardware store and install them yourself in a matter of minutes. Attics - Take a look in your attic, and make sure that your insulation is in good shape, and that there’s no visible smoke, fire, or water damage. Also make sure that your ducts are in good shape, and draft-free. 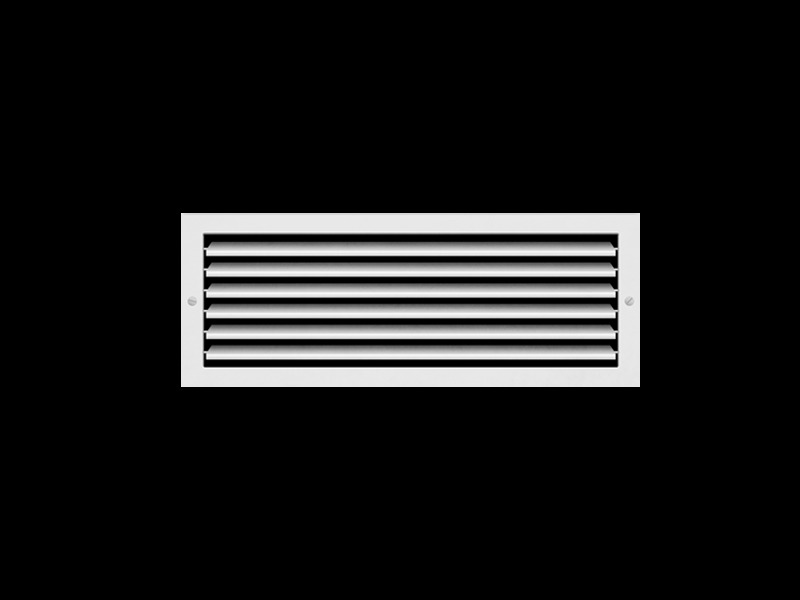 If your ducts need repair, it’s best to call a professional rather than attempt it yourself. Thermostats - A programmable thermostat is a great way to lower your energy costs by reducing your heating and air output when you’re at work or at home. There are many options to choose from, including thermostats that can be reprogrammed from a smartphone app for those days when you get off work early! Keeping your home heated during the winter months will always cost money, but a few modest investments during the off-season can typically lead to a significant reduction in energy costs, making those heating bills much more bearable. Contact us online at this link to schedule an energy efficiency evaluation, or give us a call at (501) 224-3274 if you have any additional questions! This summer has been one of the most extreme in recent memory, and triple digit temperatures are usually accompanied by triple digit electric bills! But the good news is that with a programmable thermostat, you can stay comfortable and save money at the same time! By lowering or raising the household temperature when you’re at work or asleep, you’ll see immediate energy savings! 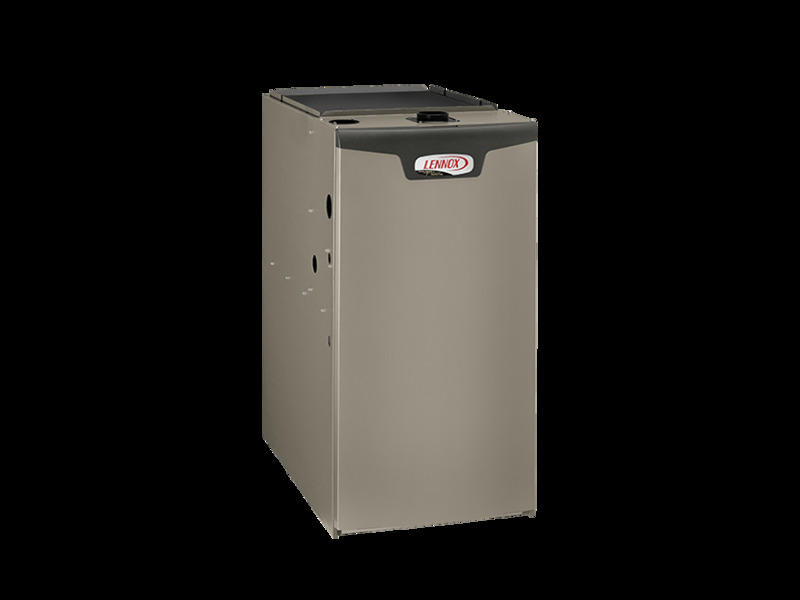 Additionally, by not forcing your HVAC systems to run around the clock, you’ll also lower your maintenance costs, and prolong the life of the unit! A standard programmable digital thermostat operates the same way as your alarm clock, and you can set it in minutes! All you have to do is determine the when you want to make adjustments, and dial them in! And when you’re home, you can always manually override the temperature. There’s an old joke about Arkansas weather: if you don’t like it, just wait a few minutes and it’ll change! It’s not uncommon for us to run both our heat and air conditioning on the same day, and for temperatures to rise or fall by as much as 30 degrees on the same day. When extreme weather happens, a Wi-Fi thermostat will allow you to make changes on the internet, or with a smart phone app. When the weather does the unexpected, your home will be ready by the time you get home from work. Programmable thermostats are easy to use, and they save you money! When you’re ready to make the upgrade, or if you have any other questions, click here to contact us, or give us a call at (501) 224-3274. Three Ways to Save Energy this Summer! Summertime is here, and, like most Arkansans, you’re looking forward to fun in the sun, and perhaps a big family vacation. On the other hand, one of the things that you’re not looking forward to is opening up your electric bill. We wouldn’t dream of trying to go through the summer without running our air conditioning, but the cost of staying comfortable during the summer months can definitely get out of hand quickly! Even though it’s nice to get some sunlight in your home, closing your curtains and blinds (particularly on windows that face east and west) can keep your home a lot cooler, especially during the late afternoon when the sun does its worst! Ceiling fans and stand fans don’t provide any direct cooling, but they can do a very good job of circulating cool air around your home. Be sure that the switch on your fan is in the down position, and that your fans are spinning in a counterclockwise direction during the spring and summer months. Programmable thermostats are a great way to save money by adjusting the household temperature when you’re asleep or at work. A basic digital thermostat is a very inexpensive upgrade, but there are also higher tech thermostats available that can be remotely adjusted from a smart phone app! If we experience unseasonably hot or cold temperatures, your home will always be at the temperature that you want when you get home! There’s no escaping the reality that our energy bills are the highest during the summertime, but that doesn’t mean that there aren’t several easy ways to stay comfortable for less. Our team at DASH has been keeping central Arkansas comfortable since 1939, and we always offer our clients a 100% satisfaction guarantee! If you have any questions, or would like to schedule a service appointment, click here, or give us a call at (501) 224-3274. How a Programmable Thermostat Benefits You! Springtime is here, and we’re just a few short weeks away from another hot and humid Arkansas summer. Are you ready? This is a great time to do some basic maintenance on your household air conditioning system. Make it a point to change your air filters, inspect your ductwork, and have your outdoor unit professionally cleaned. Keeping your air conditioning running efficiently is one of the most effective ways to lower your utility bills. Programming your thermostat is a simple, straightforward process that you can learn in minutes. Once you determine your family’s daily routines, and program your thermostat, you’re done! And you also have the freedom to manually override the temperature at any time. Arkansas weather can be notoriously unpredictable, and sometimes the weather forecast is merely a suggestion of what you can expect. The good news is that many thermostats now include Wi-Fi accessibility, and you can easily update your programmed settings on the internet, or with a smart phone app. 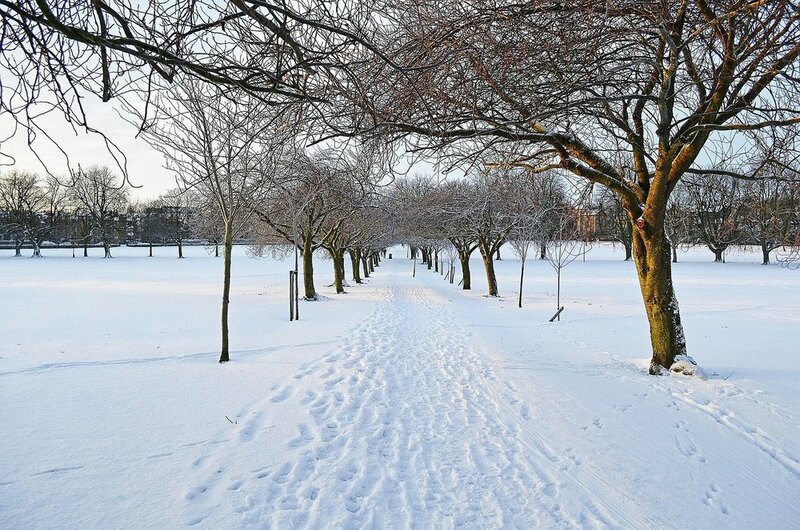 No matter what Mother Nature does, your home will always be at the temperature that you want. If you’re tired of spending your entire summer opening your bills with fear, it’s time to upgrade! A programmable thermostat is a small investment that will pay for itself over time, and you can always count on award-winning installation from our team of comfort specialists, who will be there in a DASH! We’ve been proudly serving Arkansas since 1939, and we always offer a 100% satisfaction guarantee on all installation and service. For more information, click here, or give us a call at (501) 224-3274. No matter what time of year that it is, most families are always looking for ways to lower their utility bills. During the winter, many families lower the heat and bundle up, and during the summer, they open their windows and use household fans. But did you know that there’s a way to set your household temperature at comfortable levels, and lower your bills? Instant energy savings-The way that a programmable thermostat works is simple: you set it to adjust the temperature up or down for the times when you’re asleep or at work. If you set your thermostat correctly, you should see significant savings on your energy costs right away. Convenience-When it comes to Arkansas weather, you know that you can always expect the unexpected, and you may not always be at home when temperatures suddenly become unseasonably high or low. But with a programmable WIFI thermostat, you don’t have to be at home to adjust the temperature. When a big temperature change happens, you can adjust your household thermostat from your computer or smartphone before you get home. 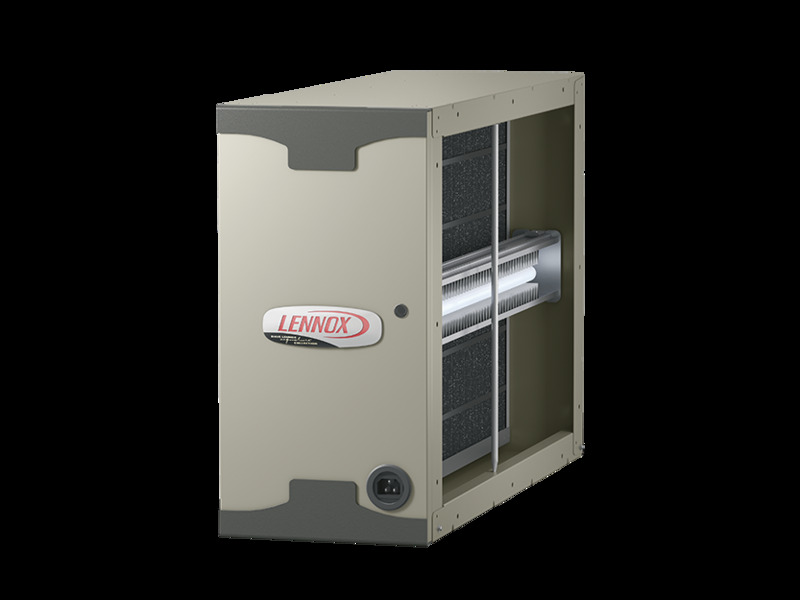 Extended life for your heat pump-By reducing your heat pump’s workload during off-peak hours, the unit is subjected to less routine wear and tear. 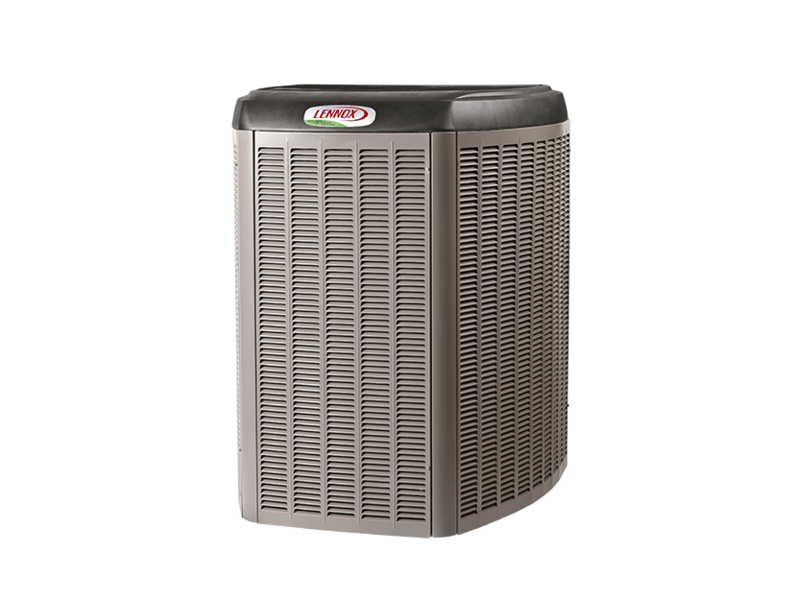 The anticipated operational lifespan for heating and AC units is different between manufacturers and models, but you can usually expect a few additional years of service if your unit doesn’t constantly run at full capacity. Updating your thermostat is an inexpensive upgrade that can pay for itself in energy savings over time, and when you call us, our team of comfort specialists will be there in a DASH. We’ve been in continuous operation for 76 years and counting, and we always offer 100% customer satisfaction on all sales and service. For more information, click here, or give us a call at (501) 224-3274, and let us make you our next satisfied customer! With the end of a scorching summer coming up, you’ve probably had it up to here with high cooling bills, but may have only a brief interlude of lovely Fall weather before Winter kicks off and high heating bills take their place. It can feel like a treadmill that never stops. But you can get some relief with programmable thermostat installation from DASH Heating & Cooling®. A programmable thermostat not only helps cut your monthly utility bills, it has longer term benefits as well, making it dollar for dollar one of the most cost-effective upgrades you can take advantage of. 1. Less Stress: When you program your schedule into the thermostat, you seldom have to think about it again, and having the A/C or heating unit shut off just after everyone leaves, then turn back on about a half hour before returning is like having a butler who never complains about the temperature. Plus, when you leave for work, you only have to worry whether or not you left the coffee going. The thermostat’s covered. 2. Lower Utility Bills: Smart use of a programmable thermostat lets you set temperatures a little higher in summer and lower in winter, but be comfortable with less effort from the heat and air system, which can lower your monthly bills by 10, 15, or even 20 percent. If your annual cost for heating and cooling totals $2000 or more, that $300 or $400 savings pays for the thermostat in no time. 3. Lower Repair/Replacement Costs: When A/C and heating systems don’t have to work as hard as often, critical components can last longer, delaying significant repair/replacement costs by as much as two, or even 5 years. That’s some major coin in your pocket while your heat and air hums happily away. To improve your comfort and save money doing it – DASH is the company that’s been keeping Central Arkansas comfortable for 76 years, and we have the know-how to keep you comfortable for many more years to come. Call us today at 501-224-DASH (3274), or contact us here for more information. Save Money Year-Round with a Programmable Thermostat! As we suffer through another punishingly hot Arkansas Summer, keeping your home comfortable can cost a small fortune. And we still have several months of hot weather to go! If you’re looking for ways to lower your utility bills, a programmable thermostat should be at the top of your list! The way that it works is simple: The thermostat automatically adjusts your household temperature when your family is asleep or away from home. The reduction in energy consumption can be significant, and you can usually expect to see savings on your first bill. An additional benefit is a longer life for your heating and air conditioning systems, which will no longer have to perform at peak levels around the clock. Programmable thermostats work in a variety of ways. A basic digital model is the least expensive, and is easy to use. You simply select the times when you want to adjust the temperature, and input your selections manually. Occupancy and light-sensing thermostats are more sophisticated and intuitive. They sense when a room is unoccupied, and make automatic adjustments. And, for the ultimate in flexibility, Wi-Fi thermostats are available for most heating and cooling systems. 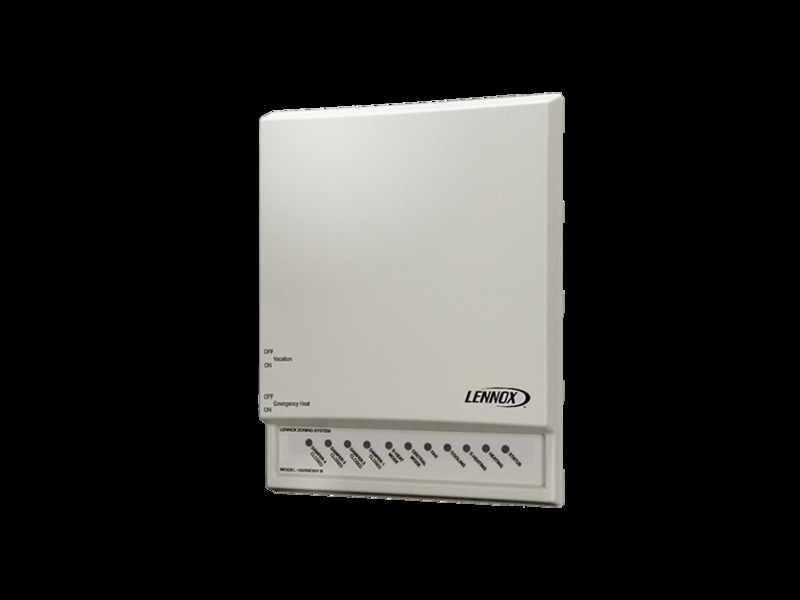 They have all the same features as a standard digital thermostat, along with Wi-Fi accessibility. Imagine being able to pull out your smart phone or tablet and program your thermostat! In fact, you don’t even have to be home. You won’t have to worry about setting the thermostat back before taking the kids to school, and you’ll never return to a hot house if you come home early from work. Programmable thermostats are a great way to reduce your energy costs, and if you don’t have one, you’re probably spending more than you should. Our team of comfort specialists at DASH Heating & Cooling® are a phone call away to help you find the right model for your home, and we can also schedule a free inspection of your heating and air systems to help you find other ways to get you on the path to savings. DASH has been in continuous operation for 76 years and counting, and your satisfaction is guaranteed on all installation and service. For more information, click here, or give us a call at 501-224-3274. Arkansas weather is heating up and many folks think that offers only two options; burn up in the heat or burn up the budget trying to stay comfortable. But, did you know there’s a third option that will not only keep you more comfortable but will conserve energy and save you money? Well, there is! The heating and cooling professionals at DASH Heating & Cooling® are trained in programmable thermostat installation to help you get the most out of your heating and cooling systems without setting your finances on fire. In fact, we can think of at least six ways your life will improve when you call DASH Heating & Cooling® to install a programmable thermostat in your home. 1 You can program the AC to start cooling your home about a half hour before you leave work so your home will be comfortable the moment you arrive. 2 No more leaving for work to just turn around because somewhere between making the coffee, eating breakfast, catching the weather report, showering, brushing your teeth, making the bed, and trying to get your other shoe out of the dog’s mouth… you forgot to turn off the AC. 3 Programmable thermostats are eco-friendly because they don’t contain toxic mercury. And who knows? When you hug the planet, the planet just might hug you back, and who doesn’t like a hug now and then? 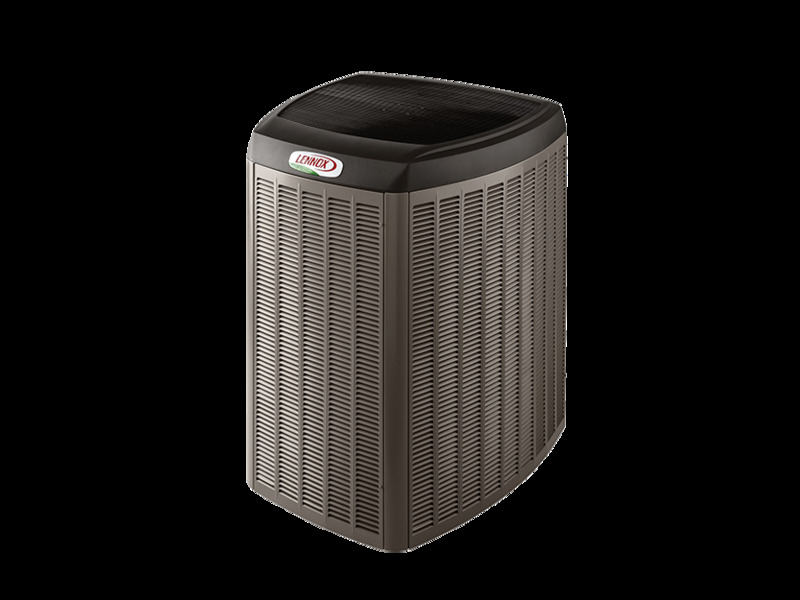 4 You’ll extend the service life of your heating and cooling systems, possibly by several years. 5 Installation of a programmable thermostat can cut your energy consumption by as much as 10 percent or even more, meaning your savings will be substantial, which will make you really cool, which will get you invited to more parties. 6 You should notice a difference in energy cost on your first utility bill and in your comfort level the very first day.How’s that for instant gratification? To improve your life at least six ways. Call DASH Heating & Cooling® at 501-224-3274 or contact us online and start enjoying the benefits of a programmable thermostat in your home. Air Conditioning thermostat cost-cutting strategies likely remain top of mind even as the summer winds down, because we've come to know all too well how brutal the Arkansas heat can be. But while most people are familiar with common ways to save on energy bills, you may not realize there are even more advantages of installing a programmable thermostat. 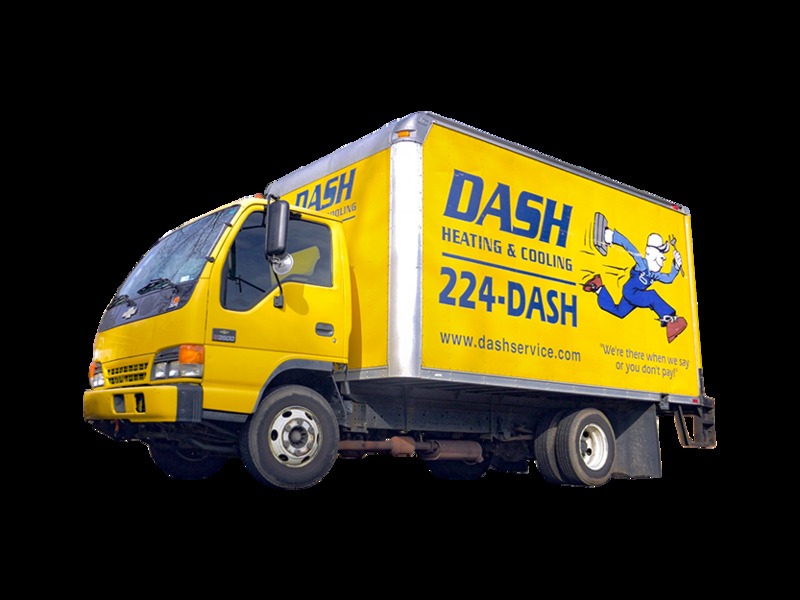 At DASH Heating & Cooling®, even though we may be most well-known for our prompt service, we also are very thorough in our analysis of your home's specific needs. The same applies when it comes to making sure our customers receive the ultimate comfort from our services. 1 That is one reason we highly recommend installing a new programmable thermostat. We have found this type of upgrade to be an excellent and affordable way to make sure your home consumes energy in the most efficient manner possible. 2 An automatic setback adjusts your temperature setting for you, so forgetting to do it manually is no longer an issue. If scheduled to maintain the highest or lowest possible temperatures for four to five hours each day (rather than 24 hours a day), programmable thermostats pay for themselves! 3 Members of the DASH service team are experts at helping you understand each type of thermostat available so you can make best choice for your home. 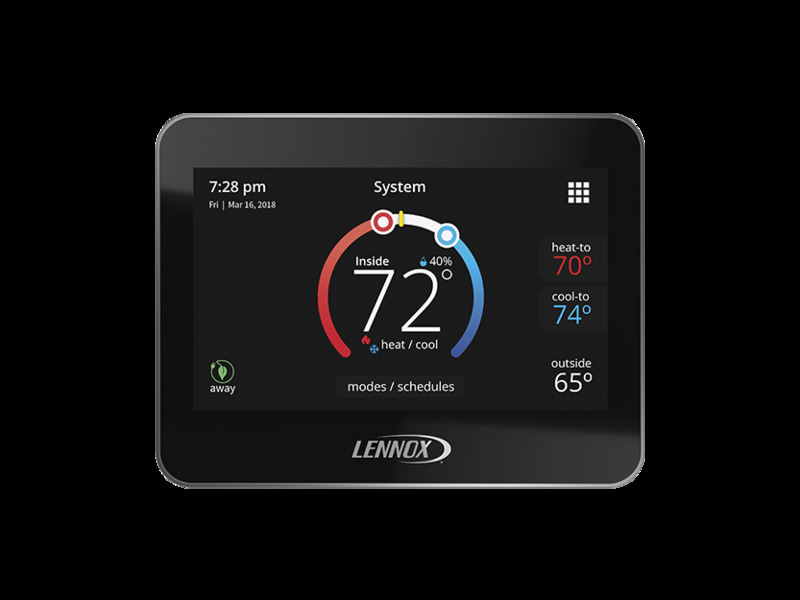 There are six basic types of automatic and programmable thermostats: electromechanical, hybrid, occupancy, light sensing, digital thermostats and Wi-Fi digital thermostats. 4 We like Wi-Fi digital thermostats because they are available with most extensive range of features and flexibility. And most heating and cooling systems are compatible with them. In addition, they offer precise temperature control and custom scheduling. 5 Click here for more information about our programmable thermostat services, including a comprehensive guide to choosing the appropriate type for your home. If you'd like to improve your A/C thermostat's efficiency – and start saving today – why not depend on an expert company with 75 years in the business? Call us today at 501-224-DASH (3274), or contact us here for more information.